The Cheyenne Chamber Singers are an auditioned group of 23 professional singers and gifted amateurs managed by a part-time staff. 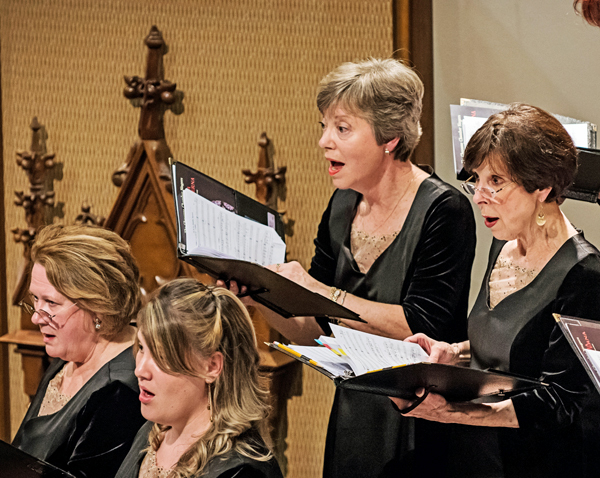 Former CCS conductor and artistic director Dr. Jane M. Iverson founded the Cheyenne Chamber Singers (CCS) in 1991 and the group has now completed its 27th season. 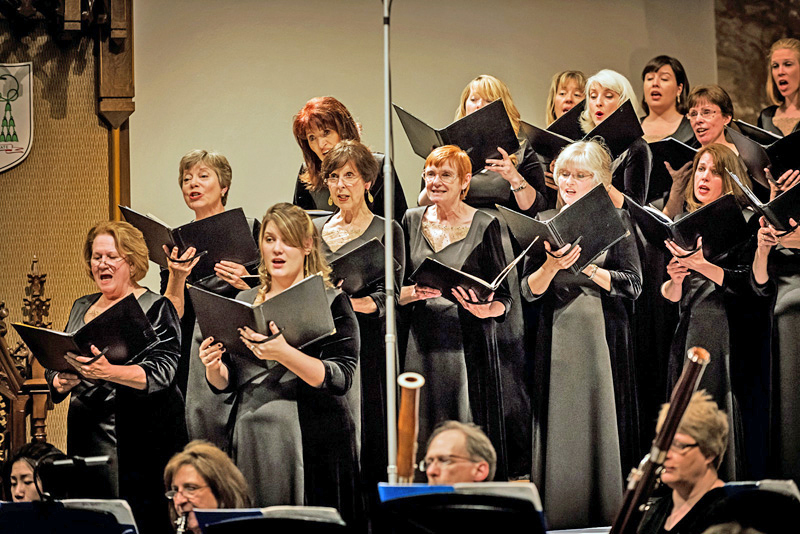 The Singers often collaborate with other groups and is a frequent guest artist in Cheyenne Symphony Orchestra concerts with whom they have performed such works as Handel’s Messiah, the Debussy Nocturnes, Vaughan Williams’ Serenade to Music and Fantasia on Christmas Carols, portions of the Bach Christmas Oratorio, Beethoven’s Ninth Symphony, and the Mozart, Verdi and Brahms Requiems. 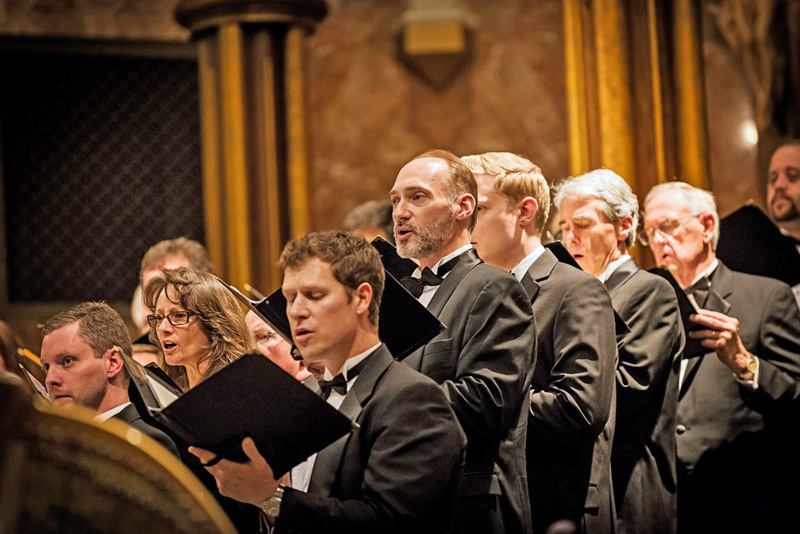 The Cheyenne Chamber Singers have also performed with other community choirs in the region, as well as with the University of Wyoming. 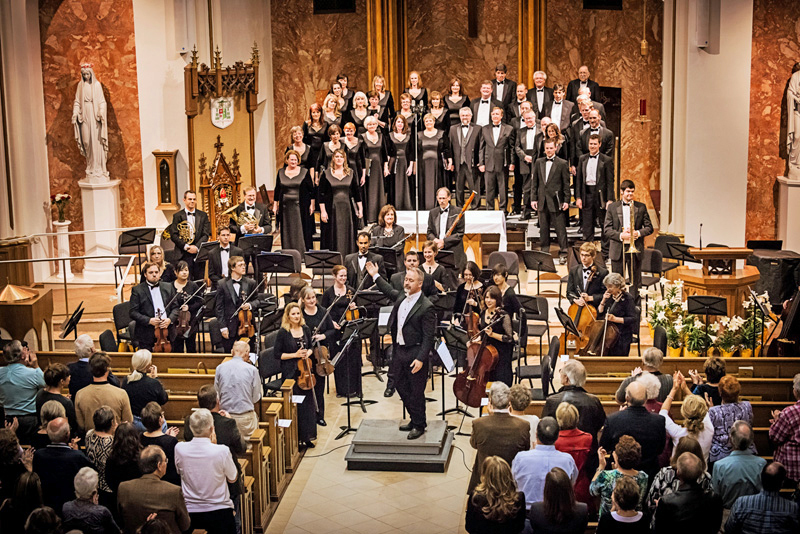 CCS makes outreach concerts to regional communities a priority. 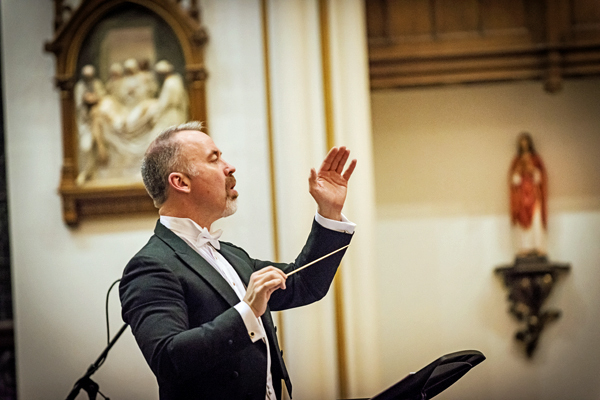 The group has made an unusual and important commitment to promote and perform new choral works by commissioning new works from contemporary choral composers such as Ben Allaway, Bob Chilcott, James McCray, Dale Warland, Donald Fraser, Z. Randall Stroope and Bradley Ellingboe. From its inception, the Cheyenne Chamber Singers have been committed to service, excellence and the promotion of new choral works.